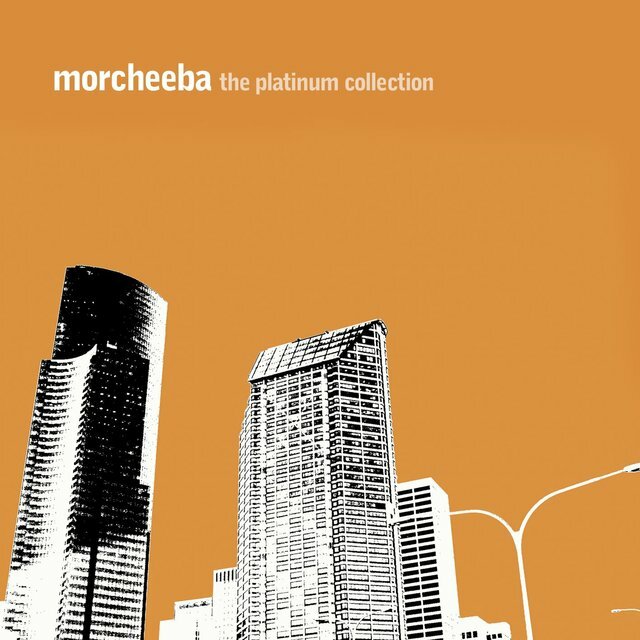 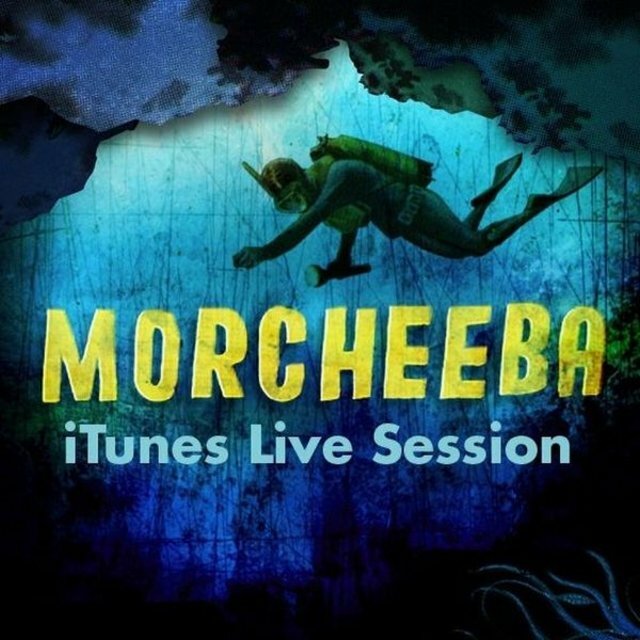 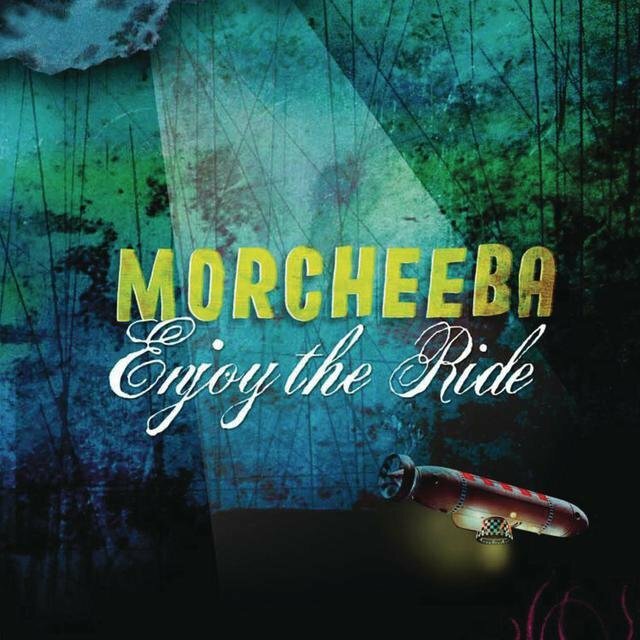 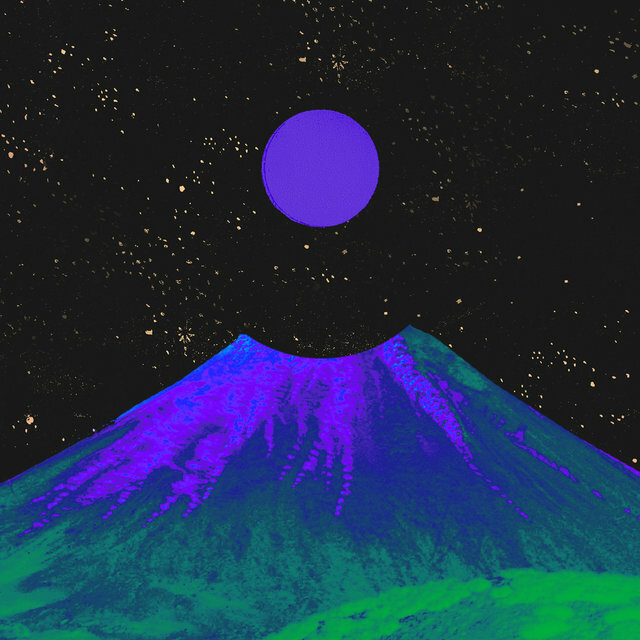 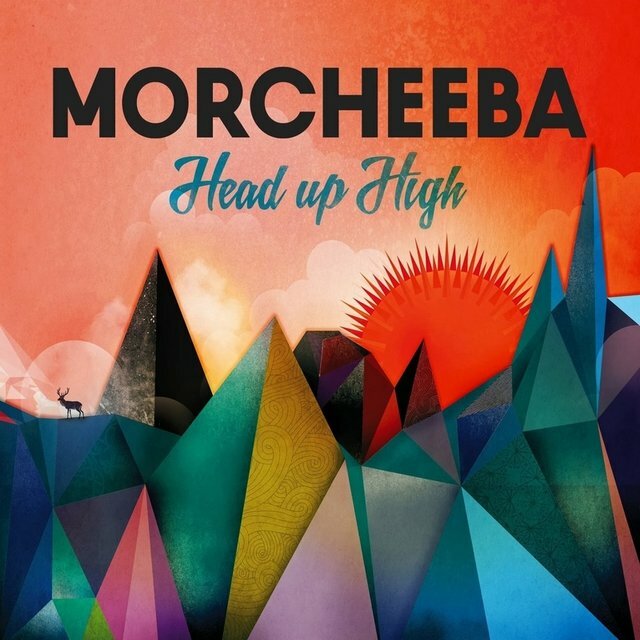 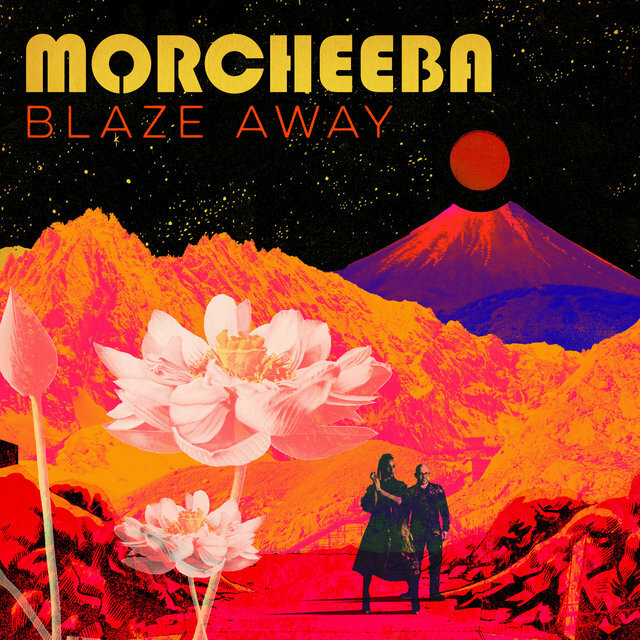 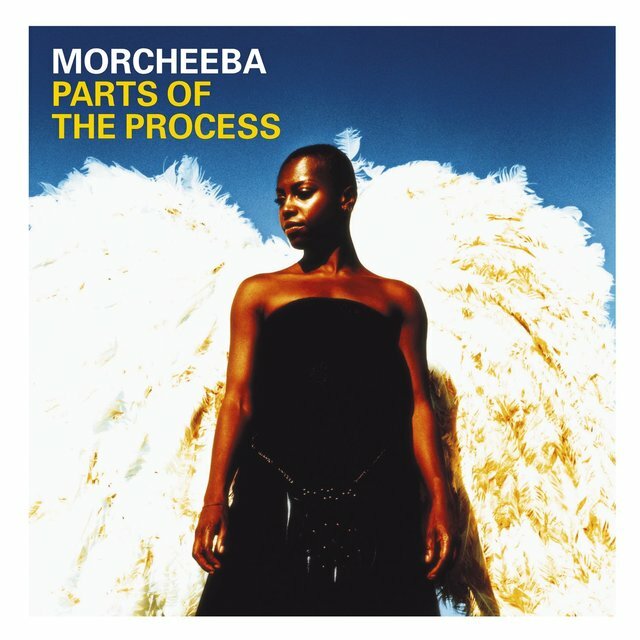 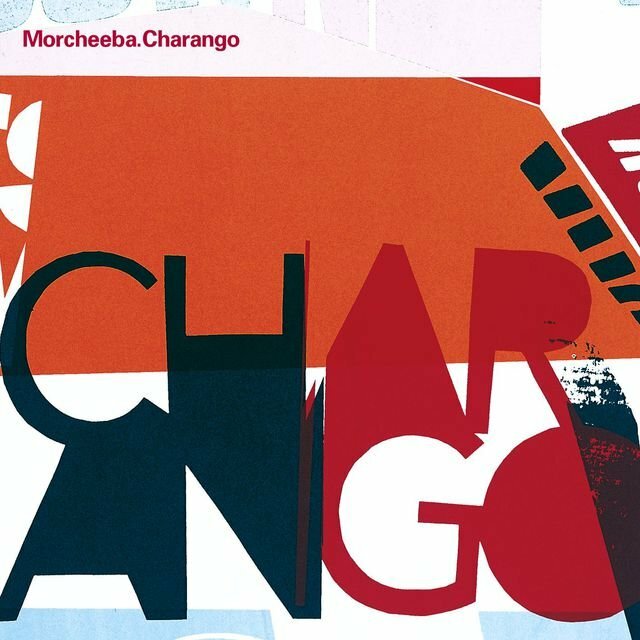 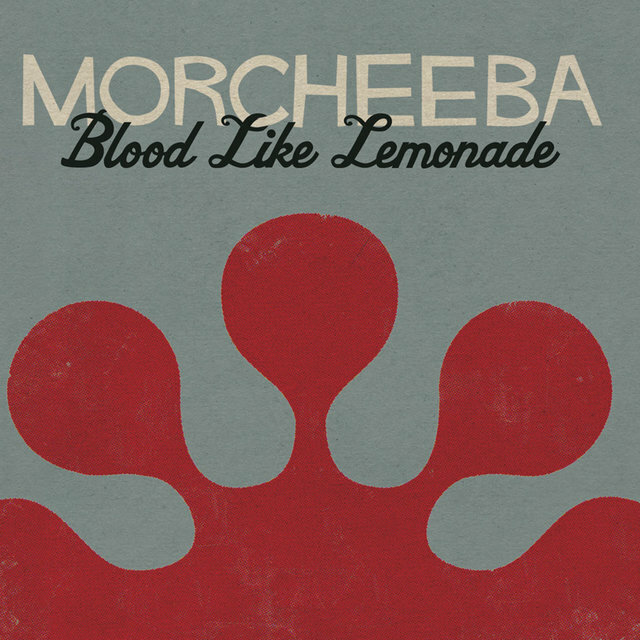 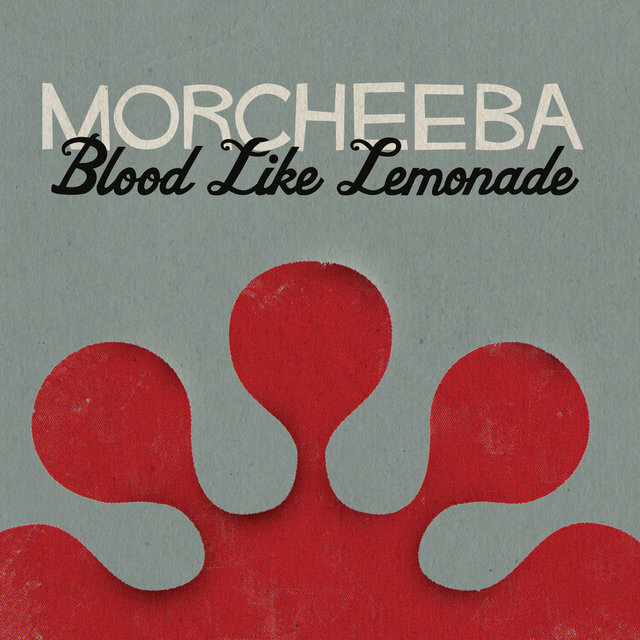 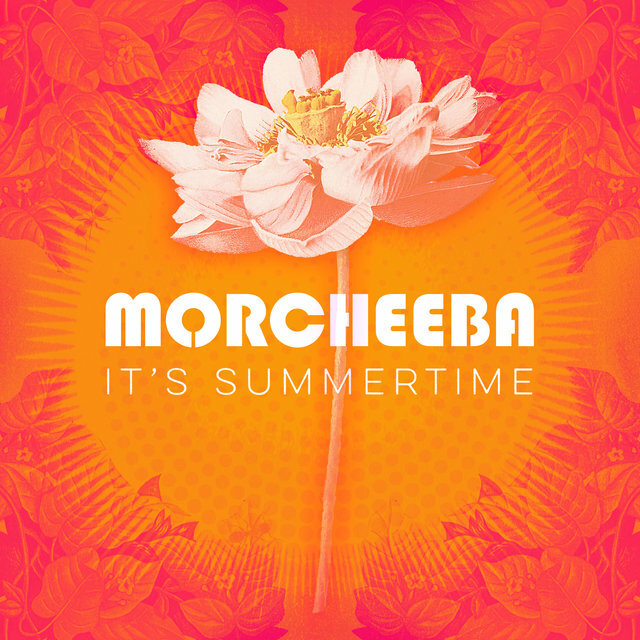 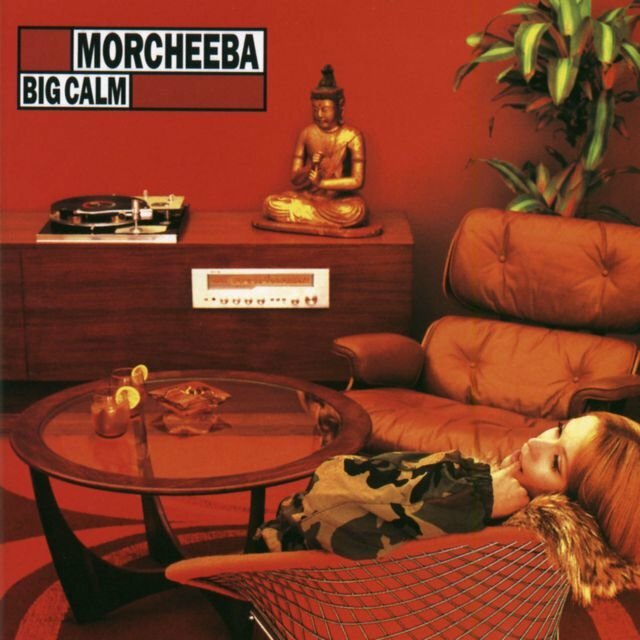 One of the most groove-oriented acts in the mid-'90s female-fronted trip-hop crowd, London-based trio Morcheeba relied on the sweet, fluid vocals of Skye Edwards and a laid-back mix of fusion, funk, and blues produced by brothers Paul and Ross Godfrey on beats/scratches and guitar/keyboards, respectively. 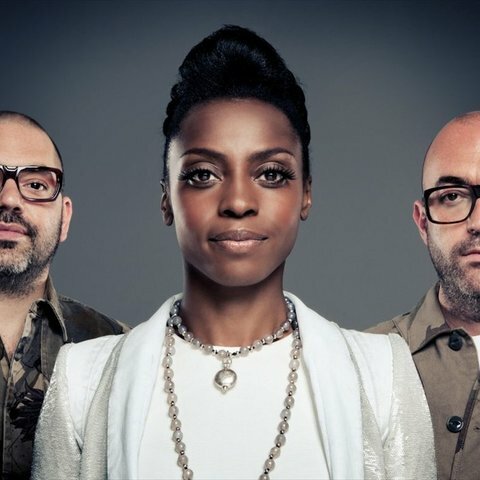 The group was formed in 1995 when the Godfreys decided to go out on their own after co-producing six tracks for David Byrne's album Feelings. 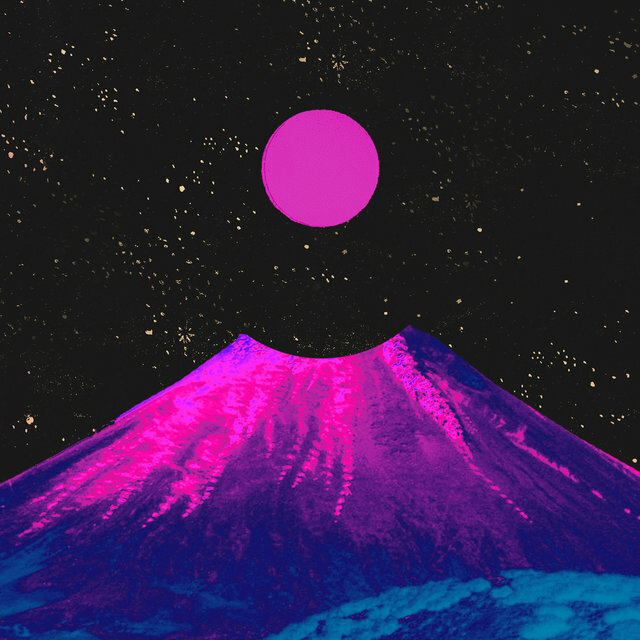 They submitted several tapes of their instrumental demos to labels around London, but received little interest in return. 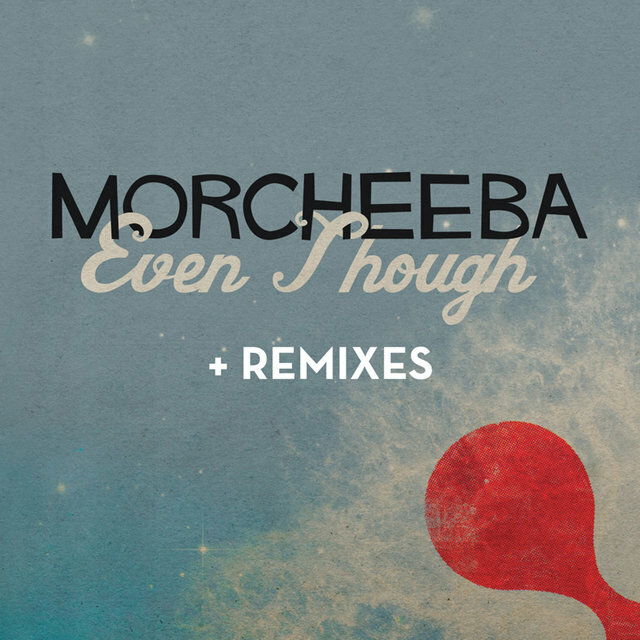 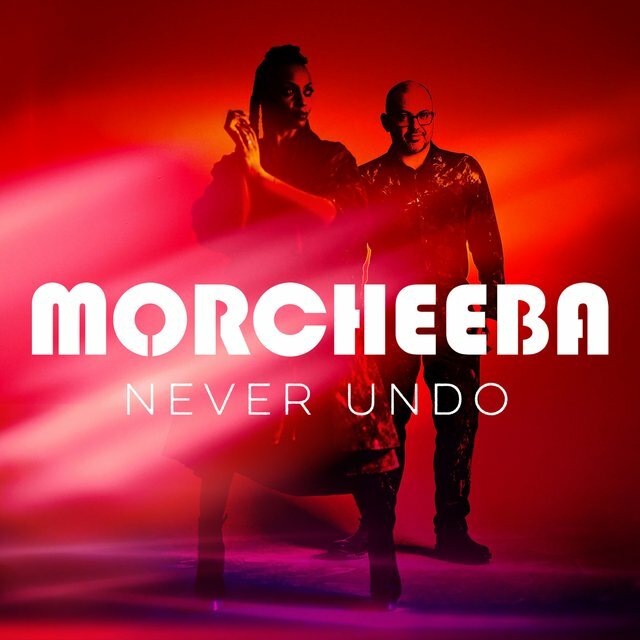 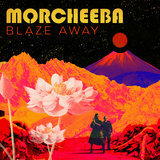 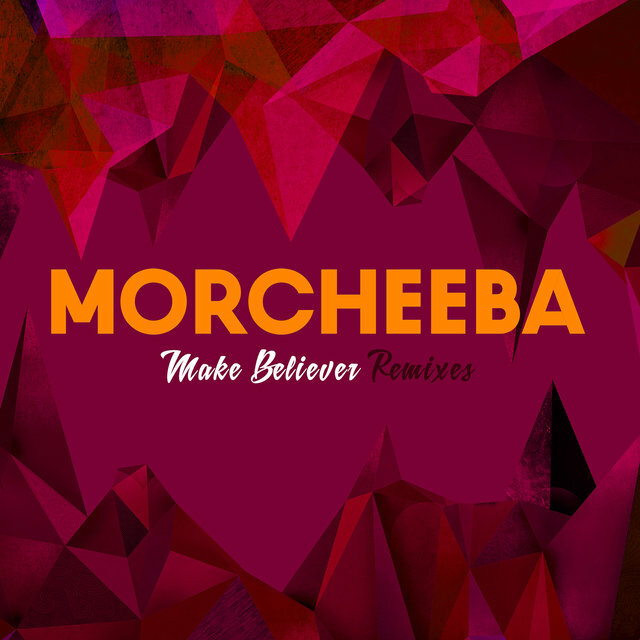 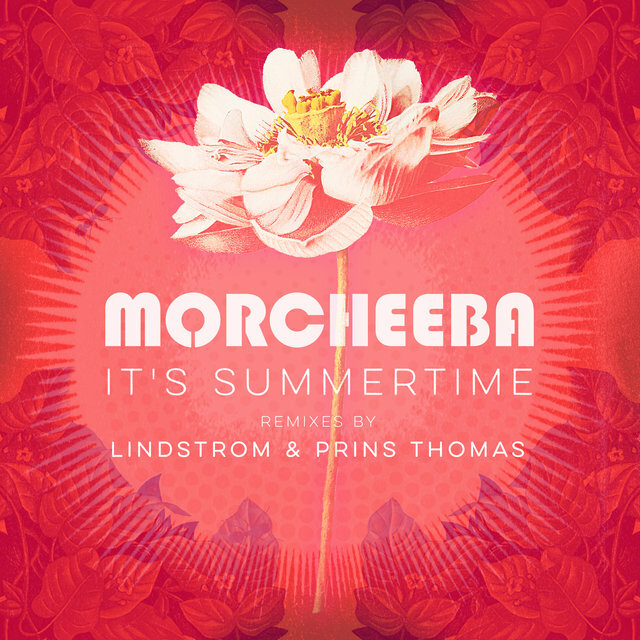 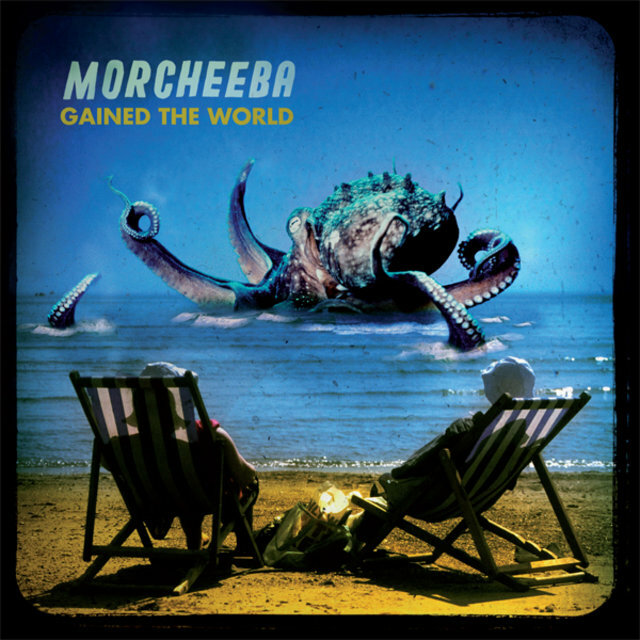 After hooking up with vocalist Edwards at a party, however, their music began to gel and Morcheeba signed to the China label. 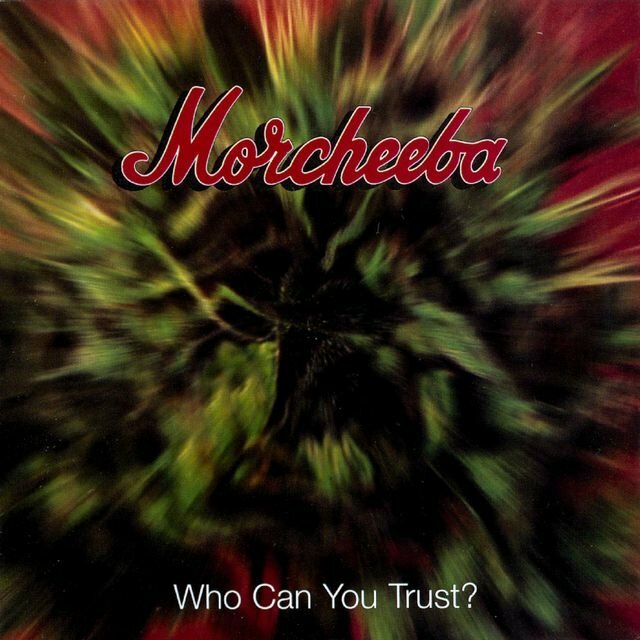 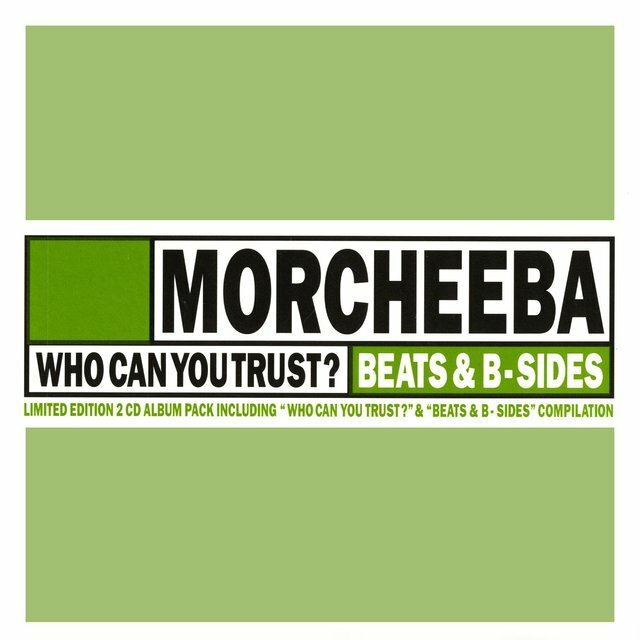 After the release of two EPs (Trigger Hippie and Music That We Hear), the trio issued its debut album, Who Can You Trust? 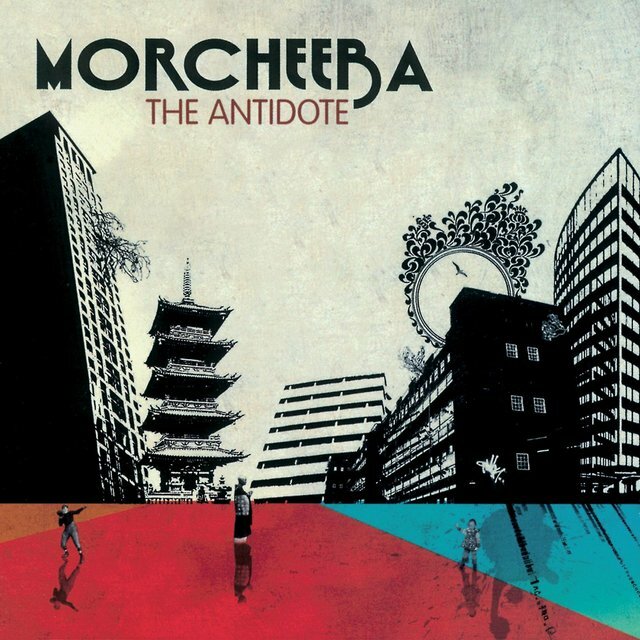 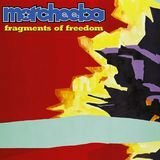 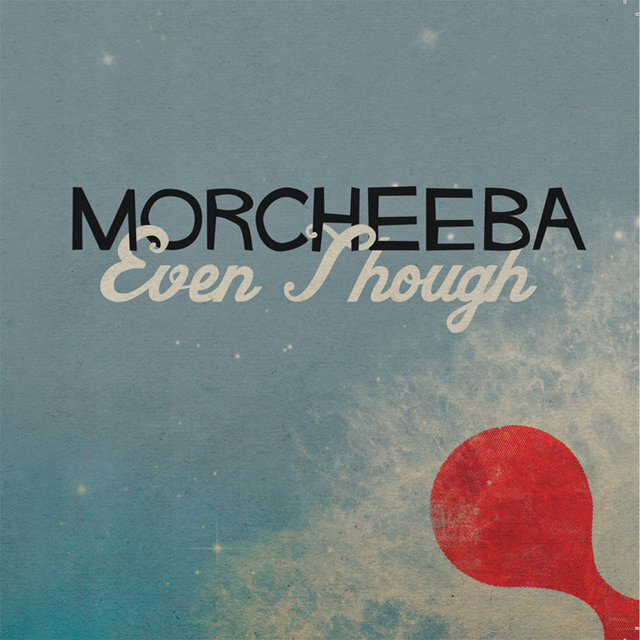 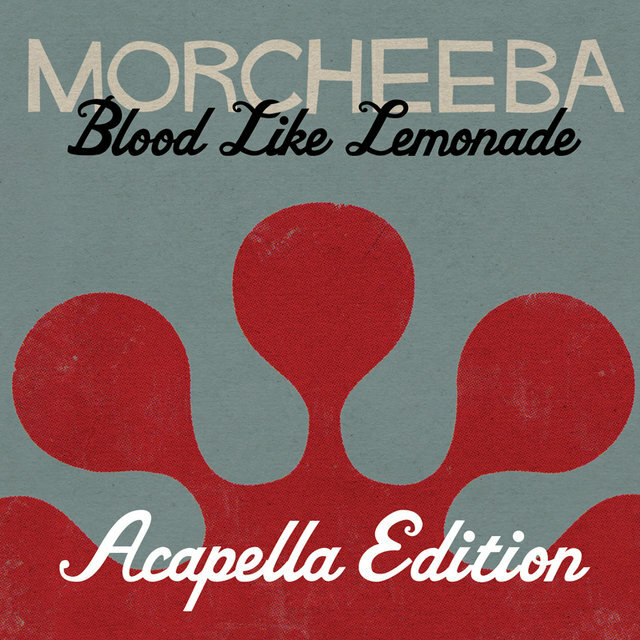 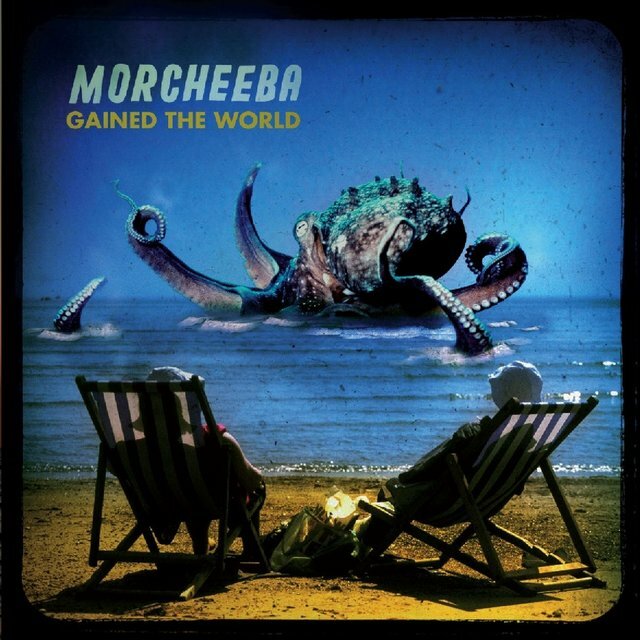 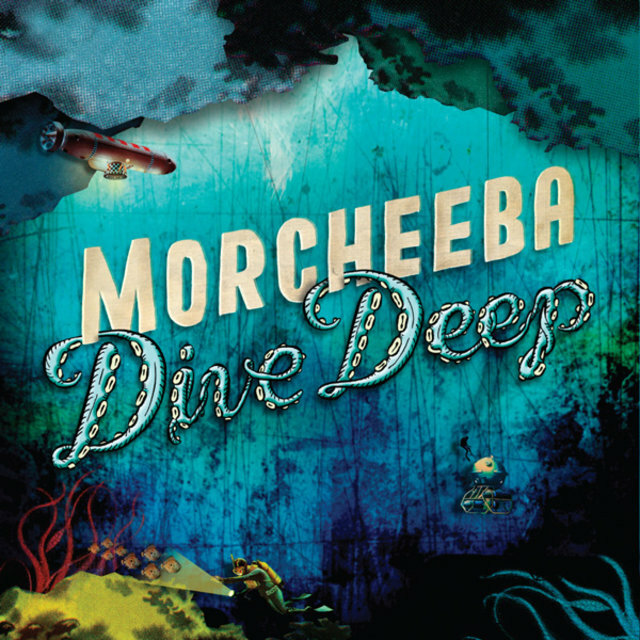 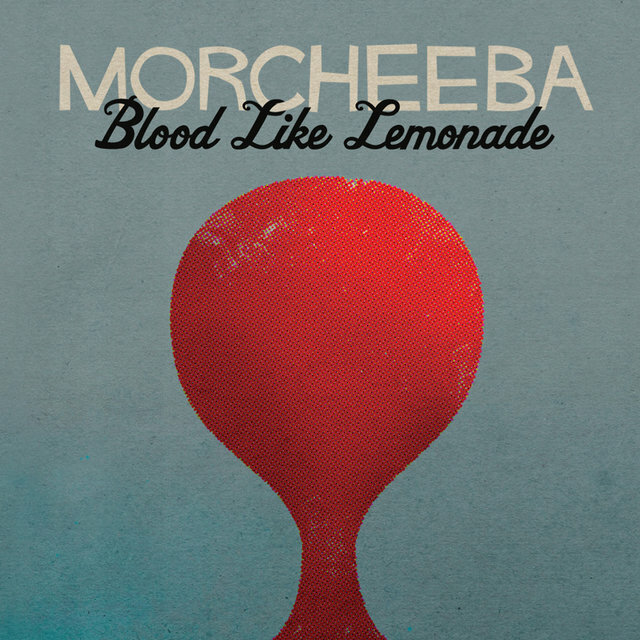 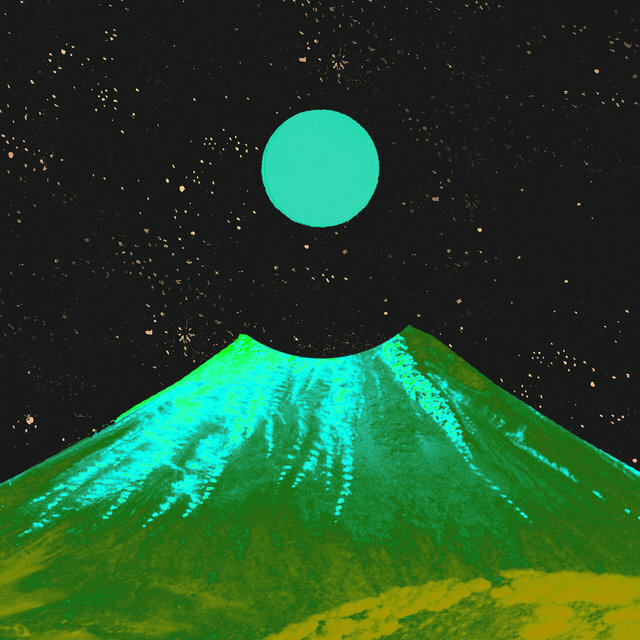 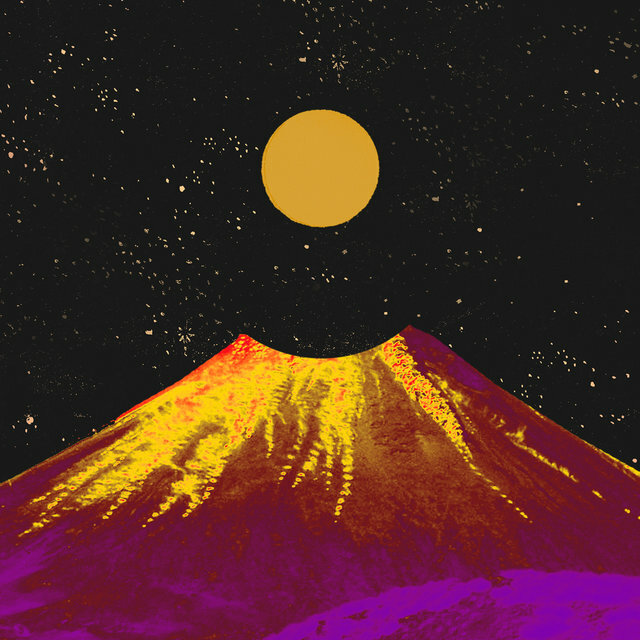 It appeared on the American Discovery label in late 1996, and Morcheeba toured the U.S. with Live and Fiona Apple the following year. 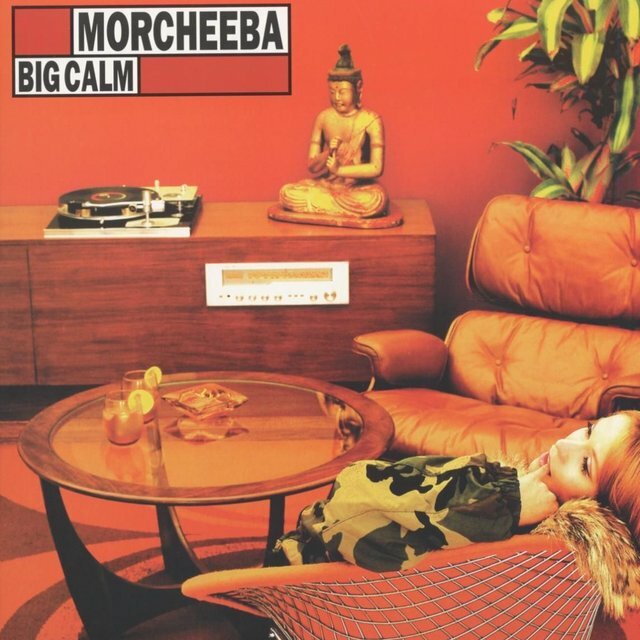 Big Calm followed in 1998 and Fragments of Freedom was released two years later. 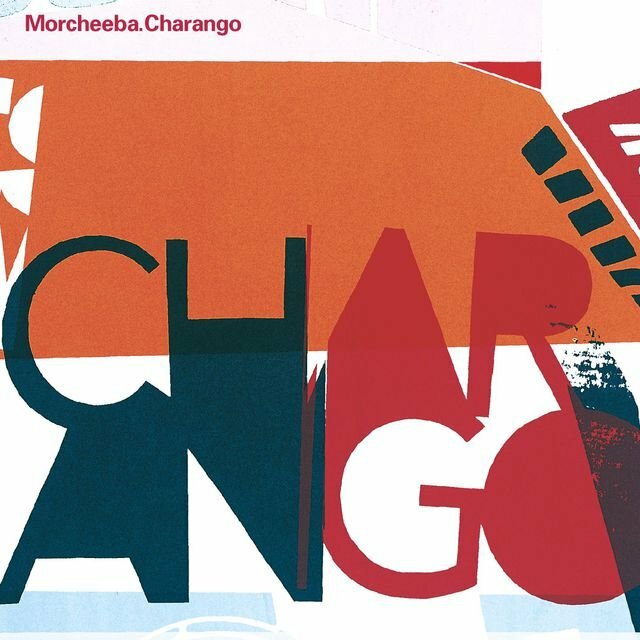 Charango appeared in 2002 and featured guest appearances from Lambchop's Kurt Wagner and rapper Slick Rick, as well as a pair of spots with rapper Pacewon.